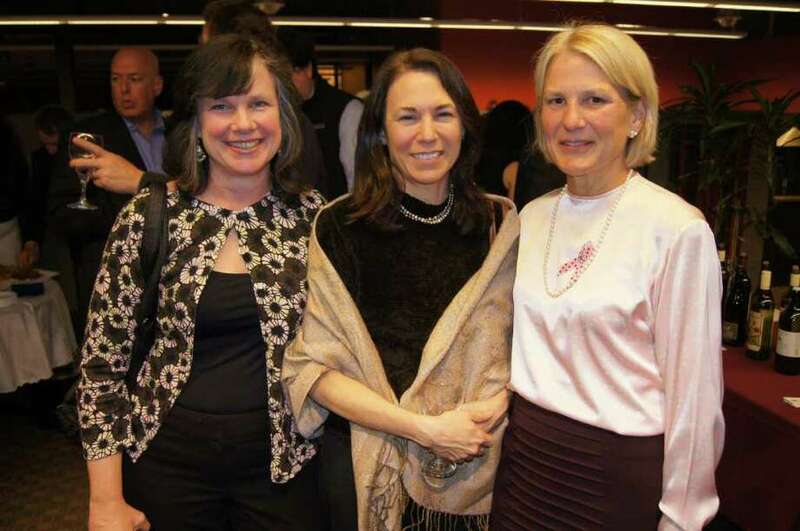 New Canaan resident Mary Ellen Kranzlin of the Bunting Family Foundation, left, is pictured with Lois Amador of Wilton and Connie Bertkau of AmeriCares. The Bunting Family Foundation recently awarded an $18,000 grant to the Weisman AmeriCares Free Clinic of Bridgeport. The clinic provides free, quality health care to low-income area residents without health insurance. The Bunting Family Foundation has donated $98,000 to AmeriCares Free Clinics since 2001. AmeriCares Free Clinics provide health care to uninsured area residents in a setting where all individuals are treated with dignity and respect. Since 1994, clinics in Norwalk, Bridgeport and Danbury have provided more than $30 million in health care services for neighbors in need. For more information, visit www.AmeriCares FreeClinics.org or call 1-800-486-HELP.